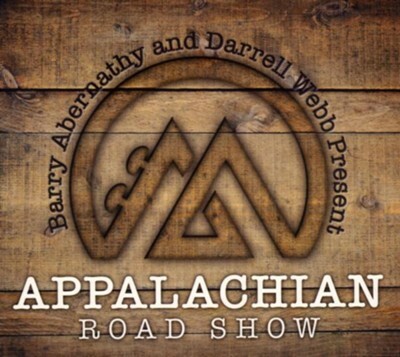 Barry Abernathy and Darrell Webb present Appalachian Road Show, a showcase of traditional bluegrass, classic hymns, and vintage blue-collar anthems. The duo's combined decades of performing align their banjo and mandolin with a fiddle, bass, and guitar trio of current studio aces. I'm the author/artist and I want to review Barry Abernathy & Darrell Webb Presents ARS.